Global Health & Learning, Believes Education opens doors to the future that would otherwise be locked tight. 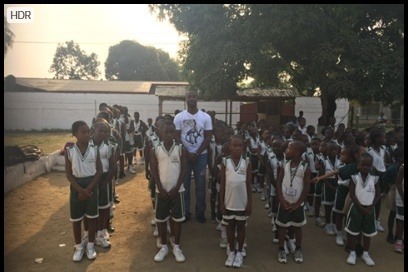 Right now in Wein Town Community in Liberia, West Africa 237 children are watching their friends start school, but they cannot go themselves. Global International School is the ONLY school within an hour walking distance of the community, but they only have enough room for K-6th graders. The children who are in 7th grade and above have no way to keep learning. YOU can change that right now! 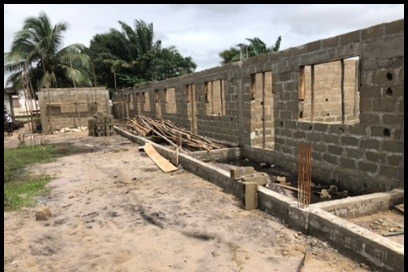 Global Health & Learning is a Non- Profit 501 (c)(3) organization which has a building started with 10 new classrooms for the waiting children, and has teachers ready to go, but they can’t do it alone! Will you unlock the future for the beautiful children of Wein Town community by giving today? 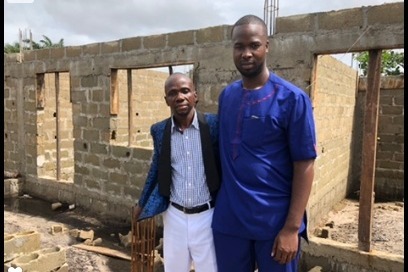 The foundation and walls are done! The roof, windows, doors, paint, and flooring need to be completed. The uniforms, books, supplies, and desks need to be acquired. The teachers are ready to go, they are excited to get things started for the 7th-12th grades at Global International School! Global Health & Learning (GHLNOW) is a non profit 501(c) 3. Our priority focus on health & education. We was founded on the belief that healthy schools and great health are foundation of healthy communities. 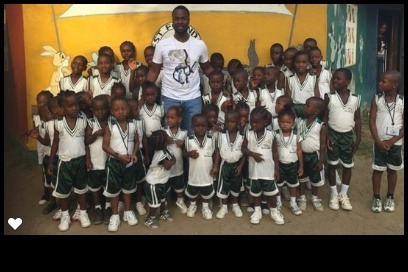 The students of Wein Town Liberia, West Africa needs your support now. Please make a difference in the life of a child. Please donate now!